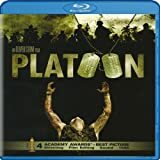 Chris Taylor (Charlie Sheen) volunteers for duty in Vietnam and quickly finds out that war is hell. It's every man for himself in Platoon, as Taylor searches for cohesion in his unit, men who won't or can't bond with or guide him. Some solace is found in the leadership of Sgt. Elias (Willem Dafoe). Taylor falls into the platoon's pattern of drinking and drugging as his comrades are picked off in ambushes and step on booby traps. He participates in a massacre of villagers. After another ambush, the surviving soldiers are airlifted, and look down to see the horribly wounded Elias being massacred by the enemy. 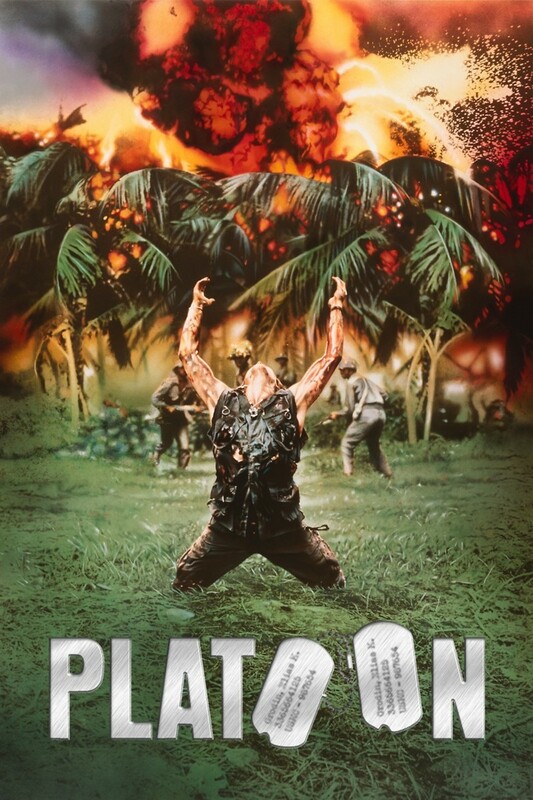 Taylor kills his evil commanding officer and, being wounded himself, goes home a man forever changed by the war.